His long term goal is to understand how intelligent information is processed in the brain and develop new type (brain-like) computational models and algorithms for visual and auditory information processing. 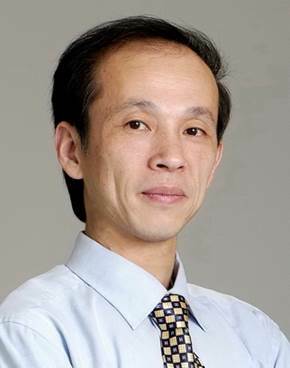 Currently, his research interests cover brain-like computing model and its computing mechanism, visual information representation and global feature analysis, brain signal processing and brain-computer interface, perception and cognition computing model, statistical learning and inference. He has published more than 200 papers in international journals and conferences.